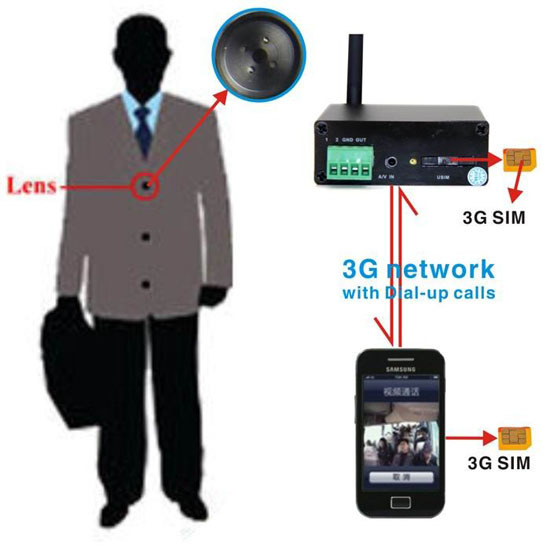 With this high-tech wireless equipment, you can detect anywhere at any time by dialing video calls with 3G mobile phone. 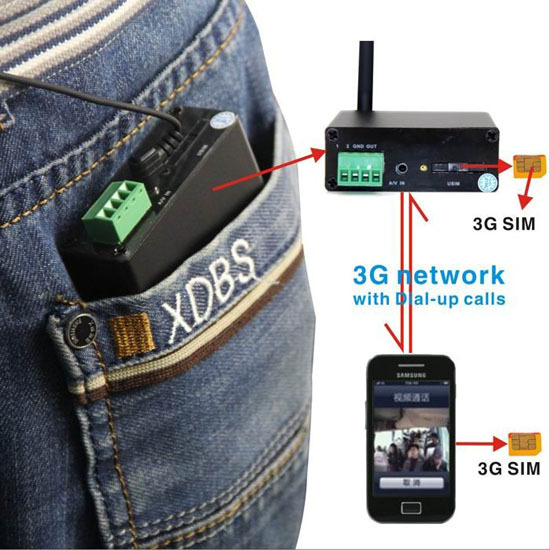 The 3G video box can be widely used in house, school, shop, moving cars, trains or take care of elders and children as long as ANY GSM CONNECTION network is available. 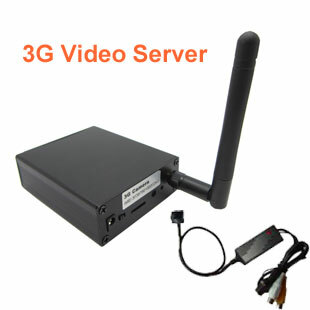 Modern design 3G video box matches excellent 300,000 pixel camera with night vision function. With the built-in high-light infrared LED, the camera can shoot clear film even in darkness. All services and functions needs to be supported by the network and SIM card. Detailed operation and product functions. *This product uses USIM card, supporting CDMA 3G network. * phone, you can see area anytime and anywhere through 3G video call. * Video and Audio in. 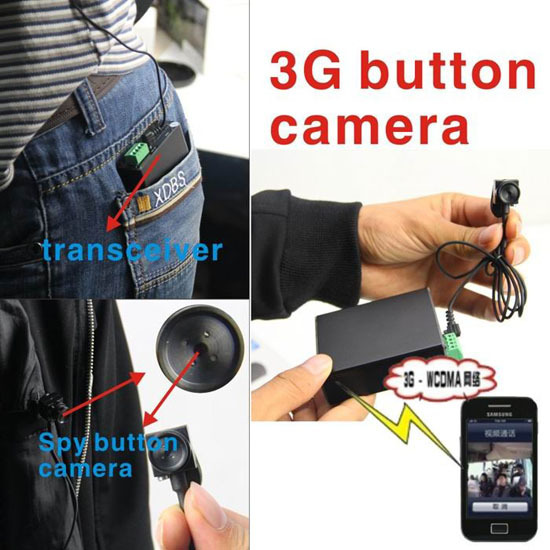 * You can send SMS to control the camera remotely. bus, ship, and train etc. 2* No PIN, pass code, etc for the USIM. 4* Please remember the user’s password of the camera. And do not tell others.